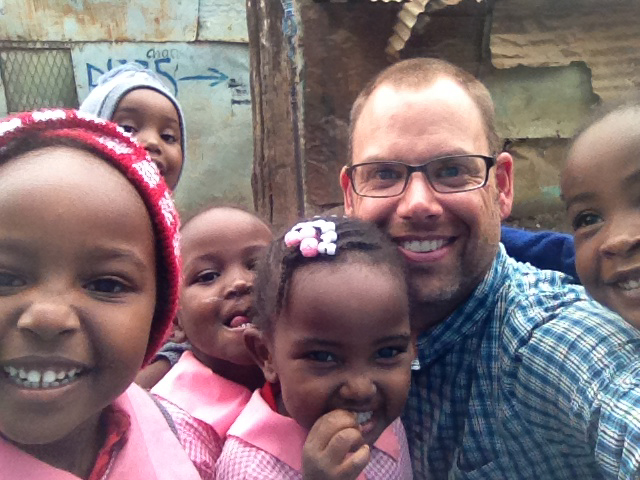 I've been blessed to have traveled to Kenya eight times in the last eight years. I'm extremely fortunate to have a skill set that is useful in Kenya. I serve on the Board of Directors for Change a Life Ministry and Made in the Streets and am the founder and Director of Online Operations for HOPE School of Leadership. I also get to help other ministries through my technology skills, love of teaching and photography. Even when I am in back Texas, I continue my partnership with these ministries in the form of curriculum development, technical help, website design, regular financial support, and ongoing prayer. I invite you to join me and partner with one or more of these amazing ministries.